I never thought it would. Ok, that's not exactly like that. I expected to happen sometime but I completely forgot It could happen. I was too focus on my career (again), on my family on my present, on my pure joy of living today and not the past or present that I completely forgot something else could happen. Beautiful wonders of Internet. But I tell you something, past always knocks on you when you least expect. It always happen. A very lovely lady contacted through Instagram. This site's Instagram. She told she found my site and liked it. 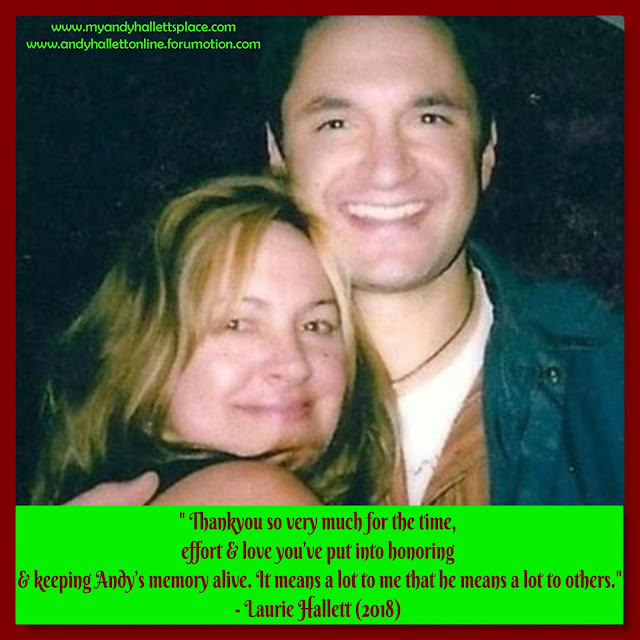 She is friend of Andy's mum, Laurie. She also told me Laurie knew about this site (😱). 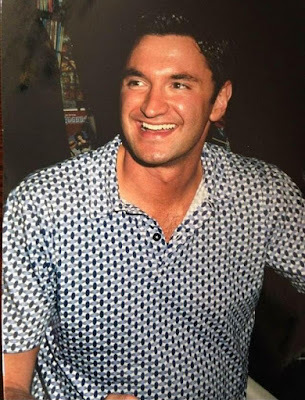 If you are suscribed to this site (and are part of Facebook and/or Andy Hallett Online Community) you might have read already about this. I needed to share here because it's been over a week since it happened, my emotions are back to normal, I have calm down and I can see how much of a shock that was. Still is, but as I said, life moves on and there's so much to celebrate!! Celebrate what Andy was and still is for so many people. 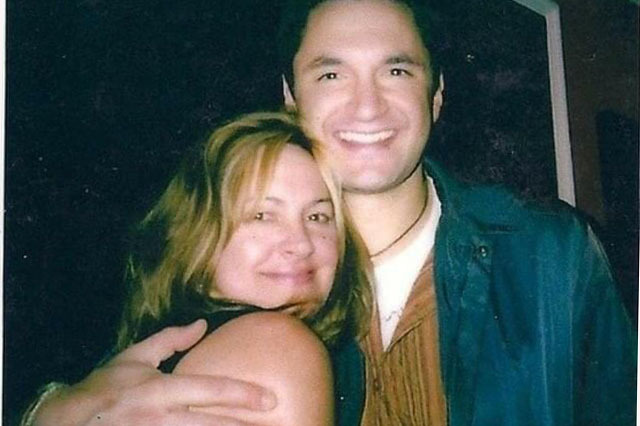 So this lovely lady sent me a message from Laurie herself: " thank you for always remembering my son !". And sent a couple of photos of Andy you sure you'll love as much I do. Life seems pretty damn perfect now. And this site's and its events have lot to do with it. Just little reminder we are having a watch and comment episode next month, so stay tune for full details coming up very soon. 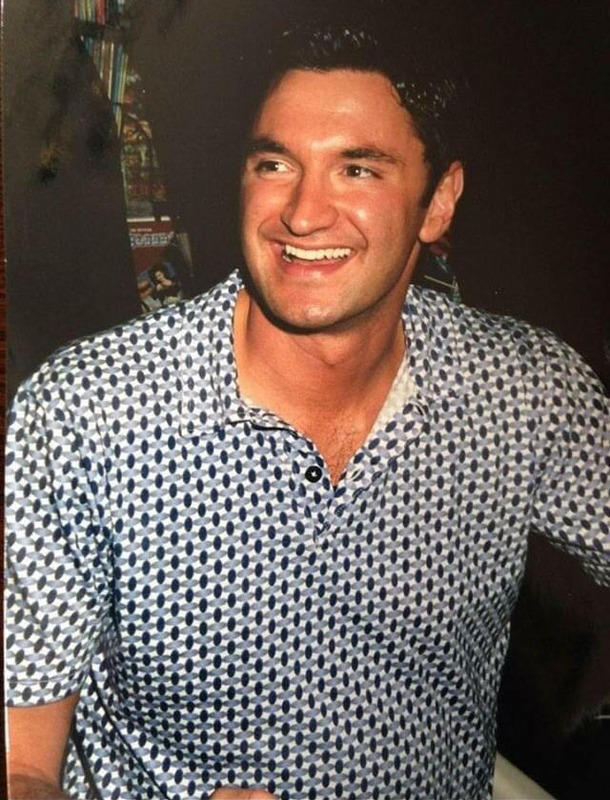 If you love Andy, make sure you join the Andy Hallett Online Community on Facebook and Forum. If You don't want to miss a thing and get some personal notes (in your Inbox) from me then you should suscribe here as well. The Dream I had last night. New Lorne Marathon - Join me !